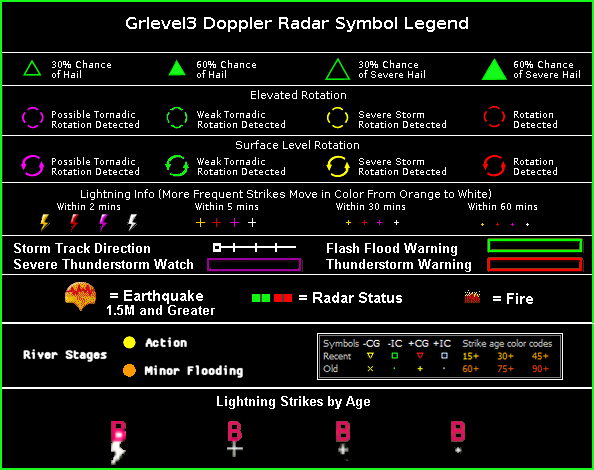 The above images were produced by GRLevel3 software using NWS Radar and data from Allison House. GRLevel3 is a product of GRLevelX. Never base any life decisions on weather info on the Internet.